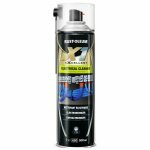 Fast evaporating solvent cleaner which is ideal when cleaning electronics and other precision equipment. 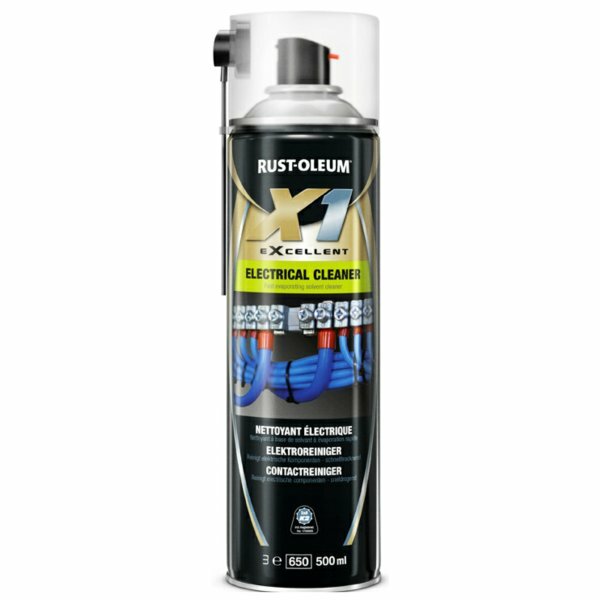 Rust-Oleum electrical cleaner is a fast evaporating solvent cleaner which is ideal when cleaning electronics and other precision equipment. This product is suitable to clean the following components: switches, printed circuits and is safe on most clear and opaque plastics.